W actively buy gold coins. Gold coins have high value in the market and it is still maintaining its purity up to this day. If you think you have gold coins you can sell us, don’t hesitate to contact us as we are so eager to buy gold coins including sovereigns. Whether you have a single coin or several thousand, an extreme rarity or a bullion coin, perfect mint state or only fit for scrap, we will be interested in buying your coins at competitive prices. Selling gold bullion coins or rare gold coins are considered lucrative for it reflects the high stock levels. We are happy to buy any quantity of gold coins, from a single piece upwards, without limit. 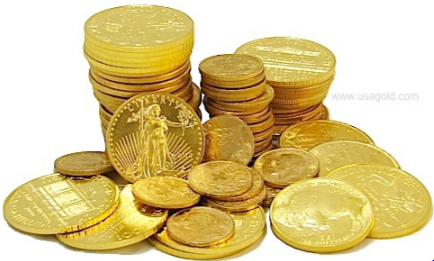 If you have a large quantity of gold coins to sell, we will accept and offer you helpful advice on selling.